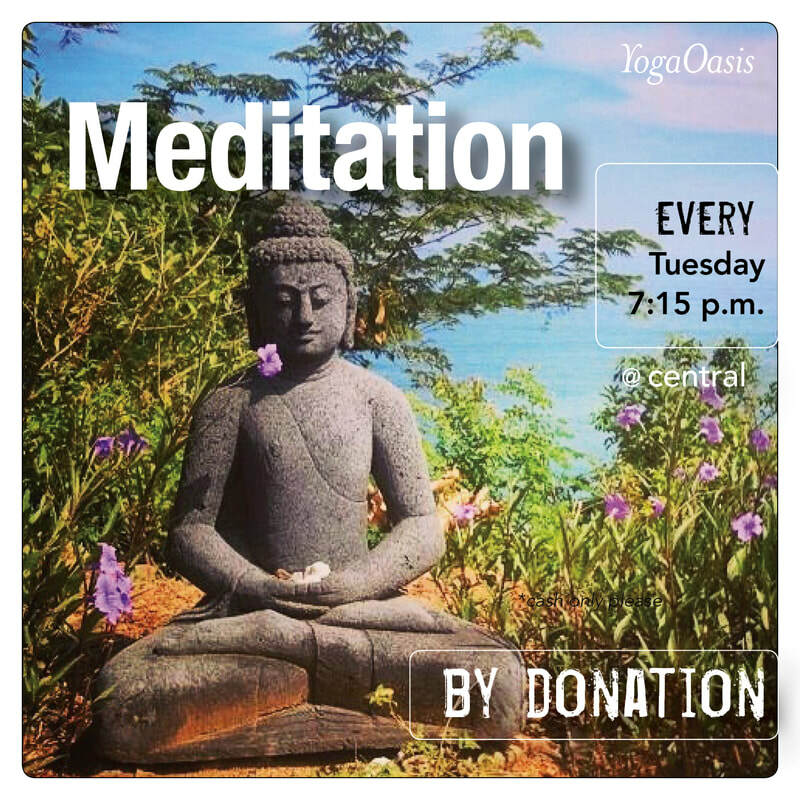 Meditation by Donation is a 45 minute class including short guided meditations and mindfulness contemplations. Mike Biuso has been studying and practicing Buddhism and meditation for over a decade. He has discovered the wealth of benefits gained through his own regular meditation practice and enjoys sharing it in his yoga classes and in his work as a professional mental health therapist.